This is a pub crawl that you canâ€™t afford to miss. 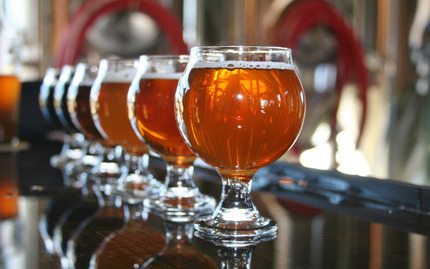 You're beer-loving taste buds will be in heaven when you try over 10 unique craft beers. Meanwhile, your inner beer geek will be giddy with all the neat facts about how each beer is made. Youâ€™ll also learn about the history of the beers and proper serving styles. As you journey through Williamsburg sampling these delicious craft beers, youâ€™ll also get to nosh on some grub. You canâ€™t really claim to be a beer maven until youâ€™ve learned how to brew your own homemade beer. But donâ€™t worry, this class will teach you everything you need to know about home brewing! Youâ€™ll learn about extract brewing, malts, grains, yeasts, and more. No good beer activity would be completely without getting to sample some beer, of course, so be prepared to try some of the finest home brewed beer you can imagine. 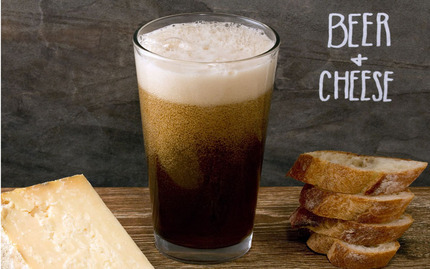 This class teaches you a skill you may not have considered learning before: how to properly pair beer and cheese. 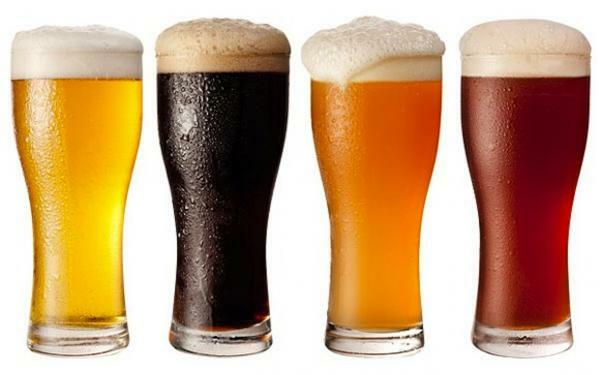 You will have the chance to explore multiple pairings of beer and cheese and learn what flavor combinations work best. Youâ€™ll finally be able to answer the age-old question of whether a light and spicy wheat beer goes well with a tangy, citrus goat cheese--phew! The instructors at Murrayâ€™s Cheese will teach you the techniques behind creating the perfect beer and cheese pairs. Best of all, you can taste-test all of your matches. Yum! 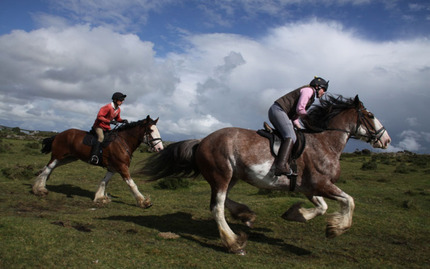 This all-day activity has an unbeatable combination: horses and beer. Youâ€™ll start off the morning with an introduction to the unique Clydesdale horses, which are distinguished by their feathered legs, pleasant demeanor, and incredible size. After learning the fundamentals of how to properly ride a horse, it's time to saddle up and get going! Youâ€™ll embark on a scenic journey through lush trails in central New Jersey with your new, muscular companions as your vehicle. When the ride comes to its conclusion, thereâ€™s no need to worry--thereâ€™s plenty more planned for your day! Youâ€™ll then head into the local brewery (set in a 200 year-old barn) to taste a selection of the finest craft beers. 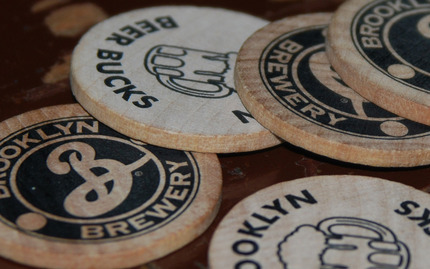 This brewery tour promises to give you an in-depth history lesson of the famous Brooklyn Brewery. How did it grow to be so successful after barely being able to attract any customers at first? How is beer made? Why is beer so good? Youâ€™ll find out the answers to all of these questions and more after you experience this behind-the-scenes tour. 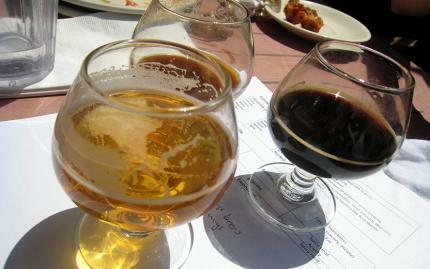 As a special added treat, youâ€™ll have the chance to taste four different delicious beers made at the Brooklyn Brewery.